Following feedback from staff groups, new functionality has been added to Staff Connect and you are now able to record time off in lieu (TOIL) earned and taken in the system. 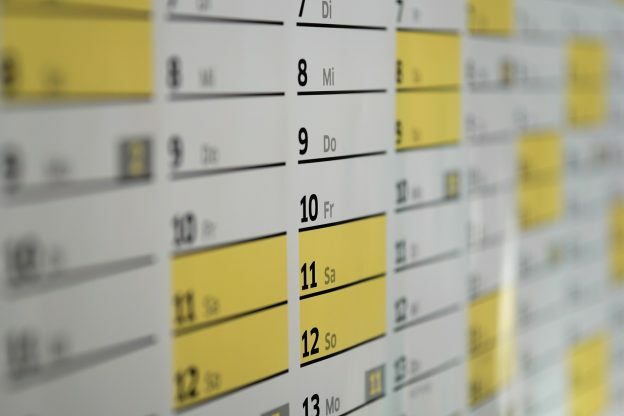 This replaces individual TOIL management systems such as e-Days, spreadsheets or Outlook and provides as consistent way of recording absence across the University. TOIL balances in Staff Connect are kept separate from annual leave entitlements. For Staff in grades 1-6 TOIL can be earned by the hour. For Staff in grades 7 and above, TOIL should be earned in half day or full day blocks. For all staff TOIL should be taken in half day or full day blocks. More guidance on the use of TOIL can be found in the Overview for Managers and there are employee and manager user guides available. The introduction of the recording of TOIL in Staff Connect fits with the project’s aim to streamline our HR processes and provide employees and managers with a one-stop-shop for most HR-related activity. It supports the principles of Simplifying Kent in reducing duplication of systems with their associated costs and effort. 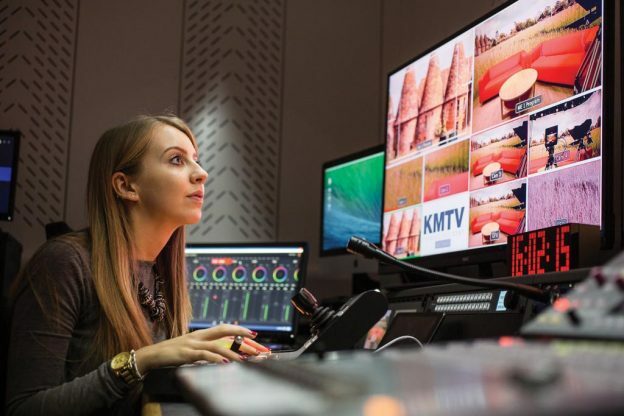 This entry was posted in Campus online on 29 March 2019 by Tim Davies. 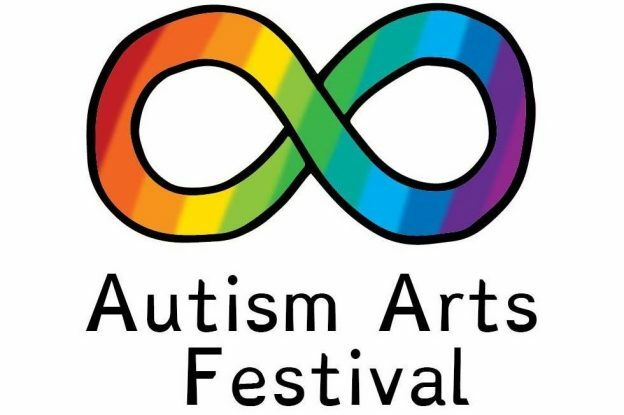 The School of Arts and Gulbenkian are hosting the second biennial Autism Arts Festival to be held on campus from Friday 26 April to Sunday 28 April 2019. This year’s festival features a mix of performances, screenings and events. The festival will start on the Friday with a comedy double bill featuring Robert White, a Britain’s Got Talent 2018 finalist, and Kate Fox, star of BBC Radio 4’s The Price of Happiness. Then, on the Saturday and Sunday, the festival will include a range of performances, screenings and events, including Sensory Circus by FEEL Theatre, #BinariesBeGone by Emma Selwyn as well as The Derek Paravicini Quartet and an all-night Avengers movie marathon. The festival will also include an exhibition in the Studio 3 Gallery, curated by the WEBworks collective, and a programme of literature events with speakers including Katherine May, author of The Whitstable High Tide Swimming Club and The Electricity of Every Living Thing. This entry was posted in Campus online, Events, Medway Student, Student Guide on 29 March 2019 by Tim Davies. University of Kent staff and students and the general public are invited to attend our Annual Lecture, which is to be held on Wednesday, 22 May 2019. 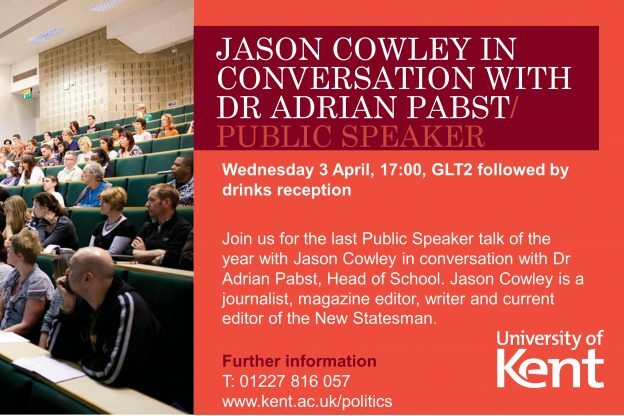 The talk will begin at 3pm in Keynes Lecture Theatre 4 (KLT4) and be followed by a drinks reception in Keynes Atrium Foyer at 4pm. If you would like to attend this event please email psychannuallecture@kent.ac.uk by 15 May 2019. 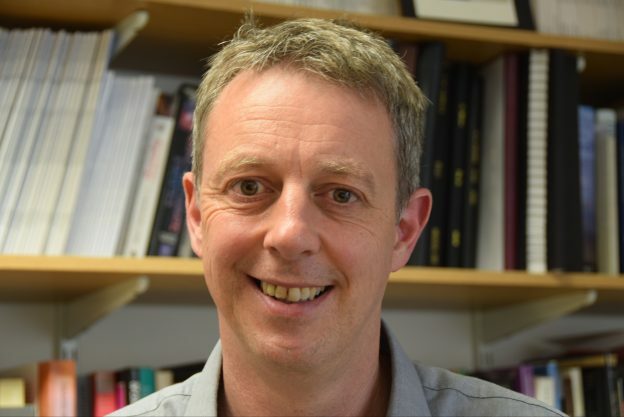 The title of the talk is “Rehearsal and the development of verbal short-term memory” and it will be given by Chris Jarrold, Professor in Cognitive Development, School of Psychological Science, University of Bristol. Verbal short-term memory (VSTM) undoubtedly improves across childhood and is thought to support children’s acquisition of vocabulary and other academic abilities. Understanding the causes of VSTM development is therefore of both theoretical and practical importance. An influential view is that apparent changes in VSTM capacity reflect change in the use of rehearsal to support performance. However, in this talk I critique that position, before putting forward a radical reassessment of the status of rehearsal. I focus in particular on the claim that children undergo a qualitative change in their use of rehearsal around the age of 7. Here I show that key evidence to support this view can instead be explained by general improvements in memory capacity, review data showing gradual improvements in the strategic use of rehearsal in children, and develop the implications of my account for neuropsychological cases where VSTM is compromised. Chris Jarrold is Professor in Cognitive Development and Head of the School of Psychological Science at the University of Bristol (http://www.bristol.ac.uk/expsych/people/christopher-r-jarrold/index.html). He is a world-leading expert on cognitive development, especially on the processes that support goal-directed behaviour and the maintenance of information in immediate memory, among both typically and atypically developing children. His work has been funded through numerous research grants, and has had a significant influence on both theory development and educational practice, leading to him receiving prestigious early- and mid-career awards from the British Psychological Society and Experimental Psychology Society. The talk is being hosted by David Williams, Professor of Developmental Psychology, University of Kent. We would be delighted if you are able to join us for the talk. 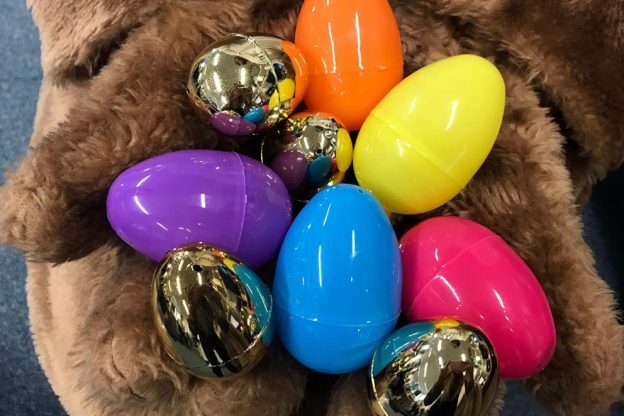 This entry was posted in Campus online, Events on 29 March 2019 by Tim Davies. Students in the Department of Classical & Archaeological Studies at Kent were thrilled last month by a four-day trip to the Greek and Roman ruins of Campania and Rome. Undergraduates in Ancient History and Classical & Archaeological Studies, led by Dr Luke Lavan, and postgraduates on the MA in Ancient History and Archaeology at the University’s Rome School of Classical and Renaissance Studies, who are in Rome throughout the Spring term under the direction of Dr Christopher Burden-Strevens, were introduced to some of the best that Roman Italy has to offer. Luke Lavan is an expert in the archaeology of Roman Italy and, as the Director of the Centre for Late Antique Archaeology, has run excavations at Ostia, the most important harbour city of ancient Rome, as well as other sites in Italy. Christopher Burden-Strevens is a specialist in the history and history-writing of the Roman Republic. Uniting these two approaches – archaeology and ancient history – students had an action-packed four days exploring sites both famous and unfamiliar, some of which are normally closed to the public. 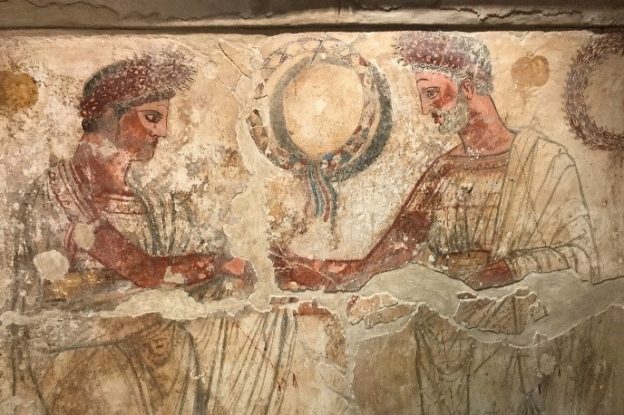 The week started with Pompeii, an exceptionally well-preserved settlement whose origins go back to the Greek colonisation of the southern Italian coast in the Archaic Era, then travelled to Paestum. Students ended their rich and full week with an excursion to Ostia, Rome’s ancient port at the mouth of the Tiber, followed by a visit to the ancient heart of the Roman Empire itself: the Roman Forum. where Christopher Burden-Strevens met with MA students from Kent’s Paris School of Arts and Culture to talk them through the history of the Forum as a political space. Christopher Burden-Strevens said: “four days of constant activity in Campania and Rome is only possible thanks to the enthusiasm and thirst for knowledge of Kent’s undergraduates in Ancient History and Classical & Archaeological Studies and our postgraduates in Ancient History and Archaeology in the city of Rome, and the dedication of the academics who teach them. To teach the history of Roman – and indeed pre-Roman – Italy in the lecture theatre is a pleasure. But to teach it on-site for days on end, in the company of students who have such passion for their subject that they give themselves over to Rome for almost a week—that’s really a privilege. It was an absolutely fantastic four days, and I can’t wait for next year”. This entry was posted in Campus online, Medway Student, Student Guide on 29 March 2019 by Tim Davies. 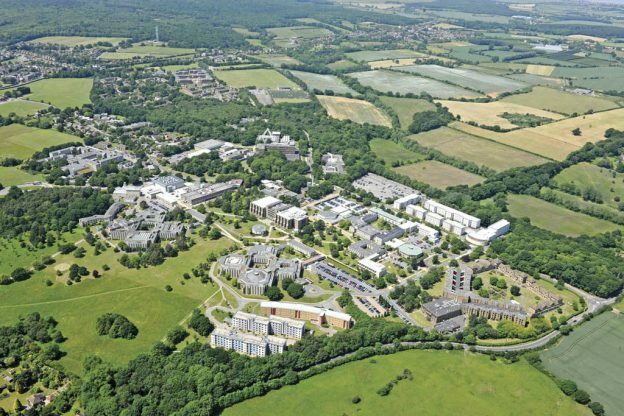 From Monday 8 April 2019, the Estates Cleaning team will begin operating a revised Service Level Statement at the Canterbury campus. Residential buildings cleaned by Kent Hospitality staff, including the Colleges, are not affected by this change. This update to the cleaning service levels will alter the frequencies of cleaning in staff offices and kitchens. A copy of the Estates Service Level Statement is available on the Estates Department’s website here. This document provides an overview and clarity regarding services provided by the department. Please contact Estates Customer Services on ext 16666, or by email estatescustomerservices@kent.ac.uk if you have any questions regarding this. A team of Kent Law School student mediators has scooped two awards at an international mediation competition in Athens. 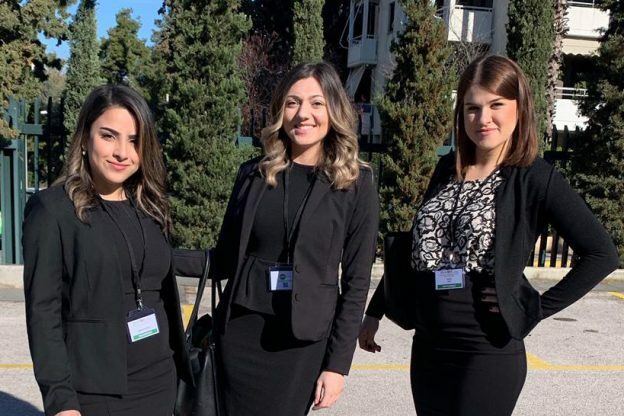 Final-year law students Margo Sabbah, Nadia Mauro and India Hughes were one of 52 teams competing in the 18th International Law School Mediation Tournament, sponsored by the InterNational Academy of Dispute Resolution (INADR). Together, the team won an award for 4th best International Client Team and individually, Margo won an award for being the 7th best International Mediator. The team was accompanied to Greece by Kent Law School Lecturer in ADR (Alternative Dispute Resolution) Janie Clement-Walker. Janie, an Accredited Mediator and Advanced Negotiator, convenes an extra-curricular module in Mediation. The module introduces mediation and the skills required to resolve legal disputes without recourse to litigation. It includes practical workshops to develop skills and participation in an internal mediation competition. Winners of the in-house competitions are invited to represent Kent at national and international levels. Last year, a team of student mediators from Kent won the Lex Infinitum Negotiation/Mediation Competition in Goa. Students have competed regularly in the National Mediation Competition with teams travelling to Jersey, Glasgow and London. Student mediators from Kent have also competed at an international level in INADR competitions held in Ireland, France, Greece and America. Mediation is one of three ADR options open to students at Kent Law School. The second is a module in Negotiation and the third is Client Interviewing. 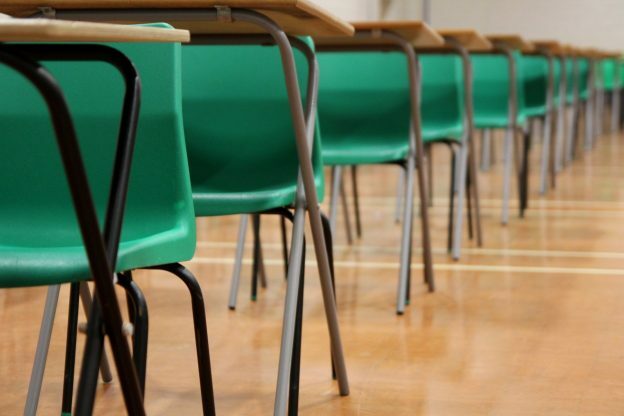 Students can also develop practical legal skills through participation in the work of Kent Law Clinic and the School’s active mooting programme.